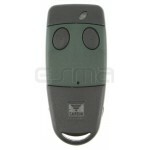 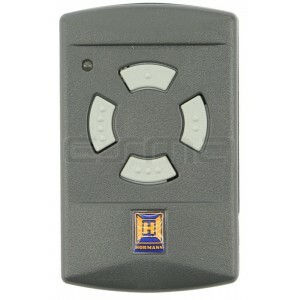 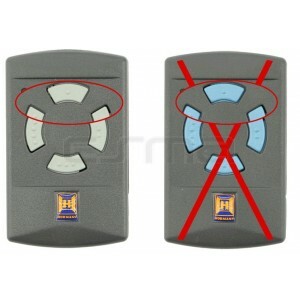 Garage remote control HÖRMANN model HSM4 40 685 MHz with 4 buttons colour gray. 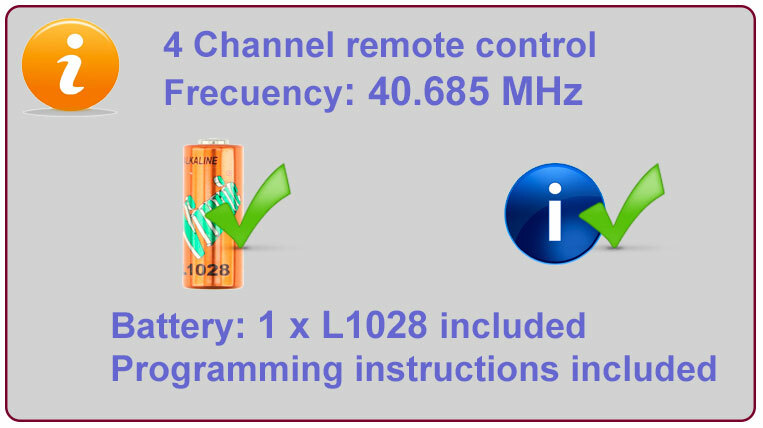 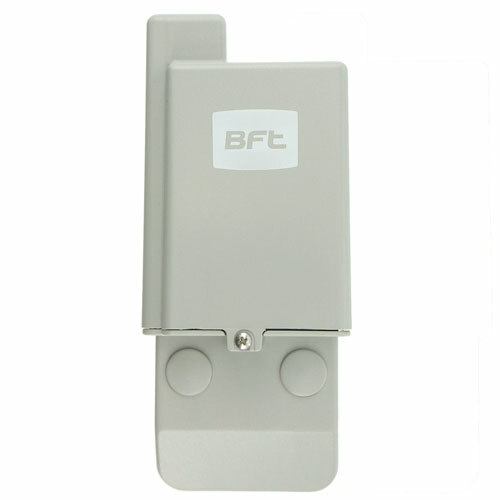 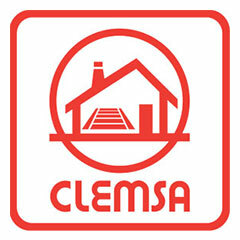 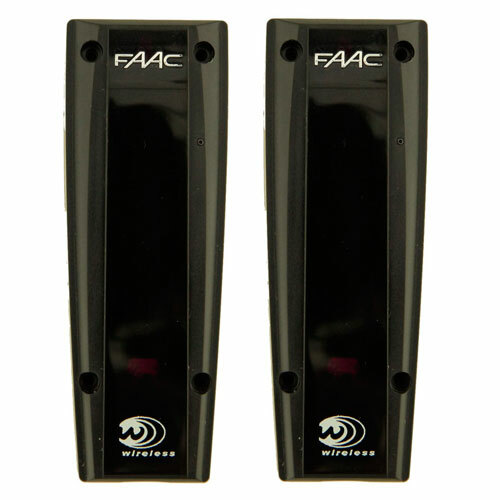 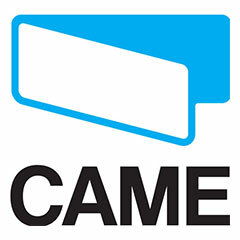 The frequency of this remote’s 40.685 MHz and the program will be made by self-learning. 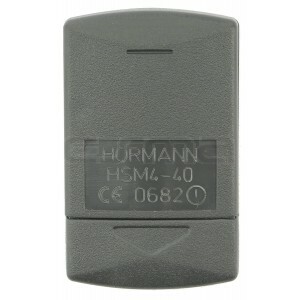 Our HÖRMANN HSM4 40 MHz remote control is delivered with batteries and instructions for the program. 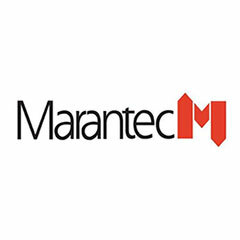 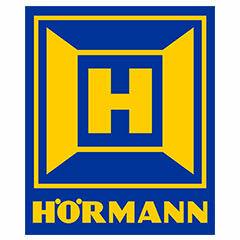 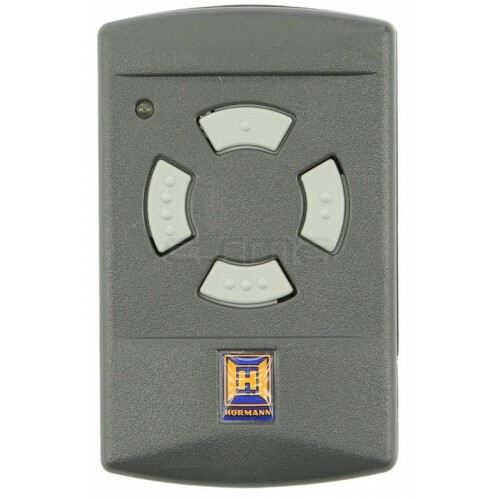 Our original HOERMANN HSM4 40 MHz remote control for gate and garage door operators, are sent with batteries and programming instructions included. In Remote Control Esma you can find the best deal on the market with the best price for hÖrmann hsm4 40 mhz remote control.